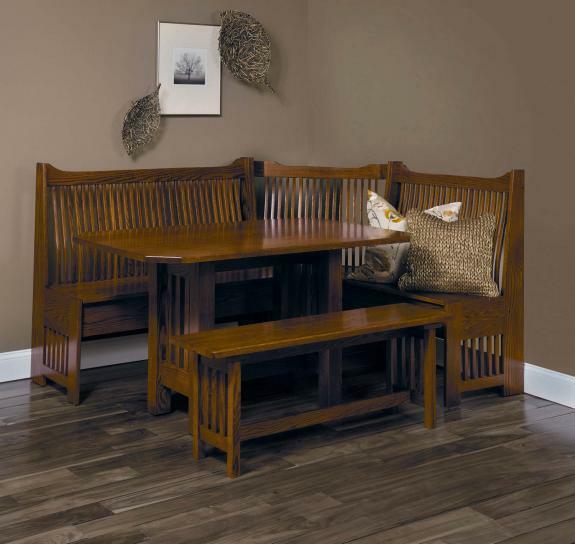 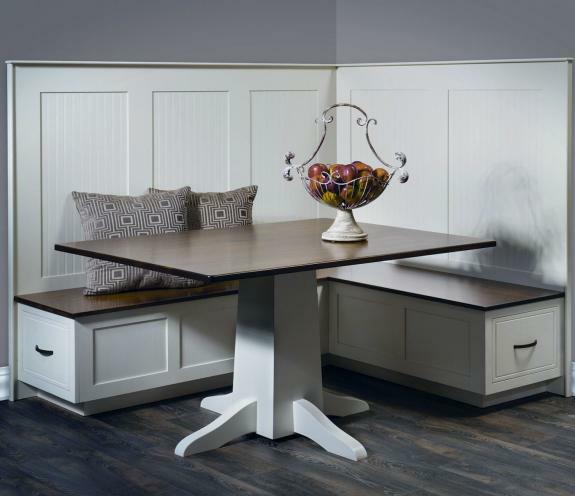 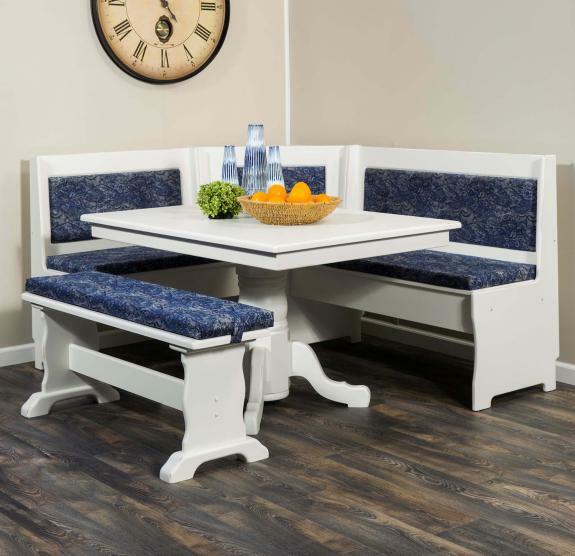 If you are looking for a breakfast nook or nook corner dining table, then browse our selection of solid wood nook tables. 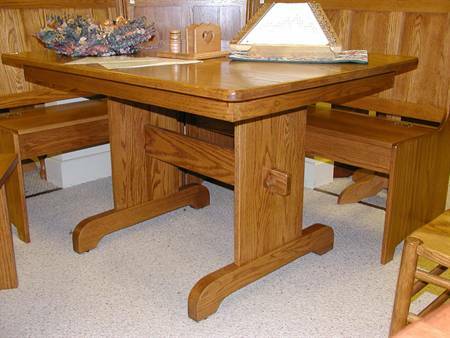 Our tables are handcrafted and available in a variety of solid hardwoods. 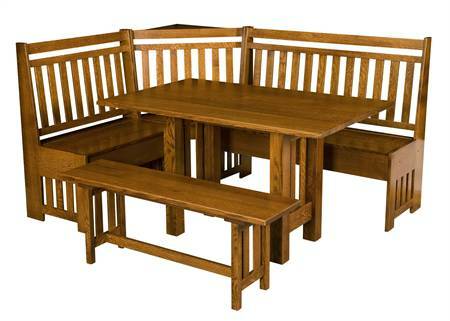 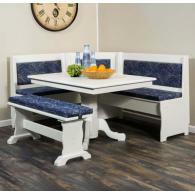 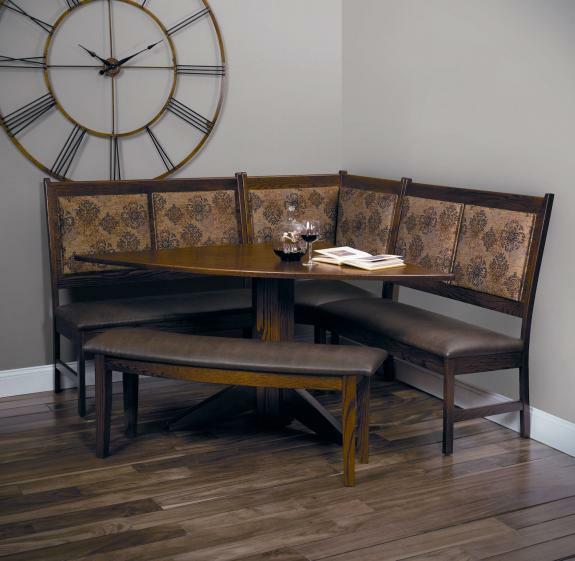 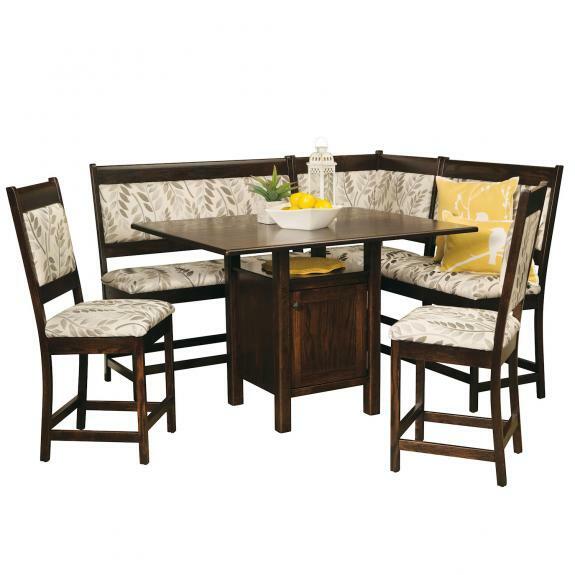 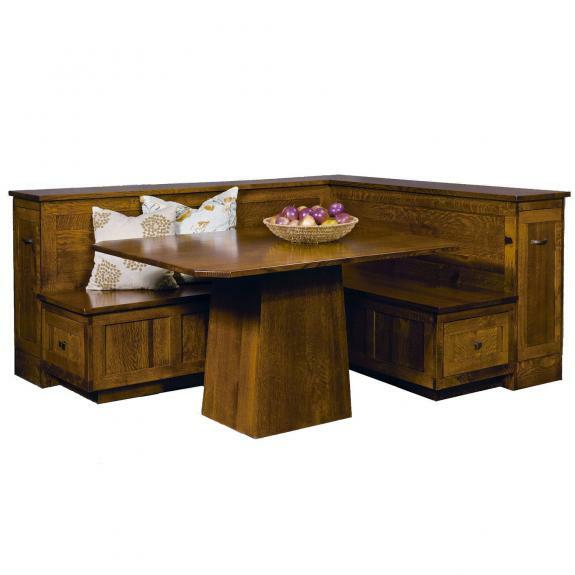 Furnish your entire dining room with quality amish furniture from Clear Creek Furniture. 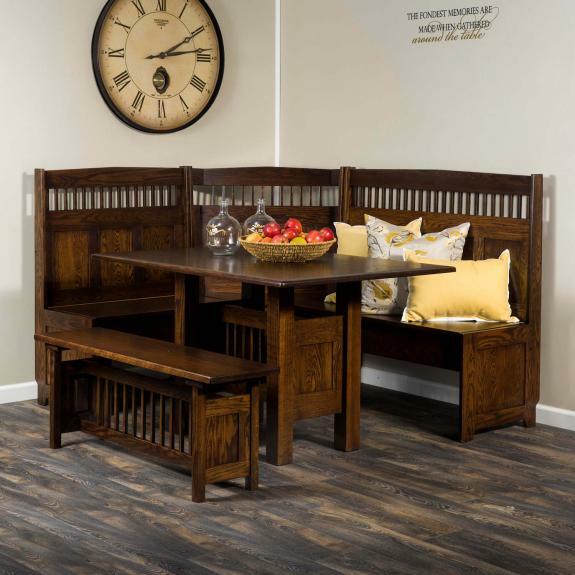 Our showroom is located just a short drive from Centerville and Mason, Ohio.